So, here I am writing from Wimborne Minster, Dorset. I was so excited to come back and see my family – it has been even better than expected. It’s funny – so used to the hustle and bustle of the Big Smoke, I always seem a little stressed on arrival back home. It takes me a few days to settle down and accept that not every minute of every day needs to be planned out or a complete rush. I am now utterly chilled and realise it really has been so long since I have been able to spend more than a whirlwind three days at my home town. In the daytime I have loved visiting the quaint cafés. In the evenings I have found it such a nice change to nip into the local village pubs where everyone seems to know everyone else. I like the fact that you could walk into a place on your own and still get the welcoming nod and have a fair few folk to chat with. Then again, on the flip side, one of the things that I love about London are the times I wish to be anonymous – the times I wish to blend into the daily flow of the transient land. I feel extremely lucky to be able to flit between these two worlds. Saturday night we celebrated Sarah’s, birthday (Happy Birthday to you!). 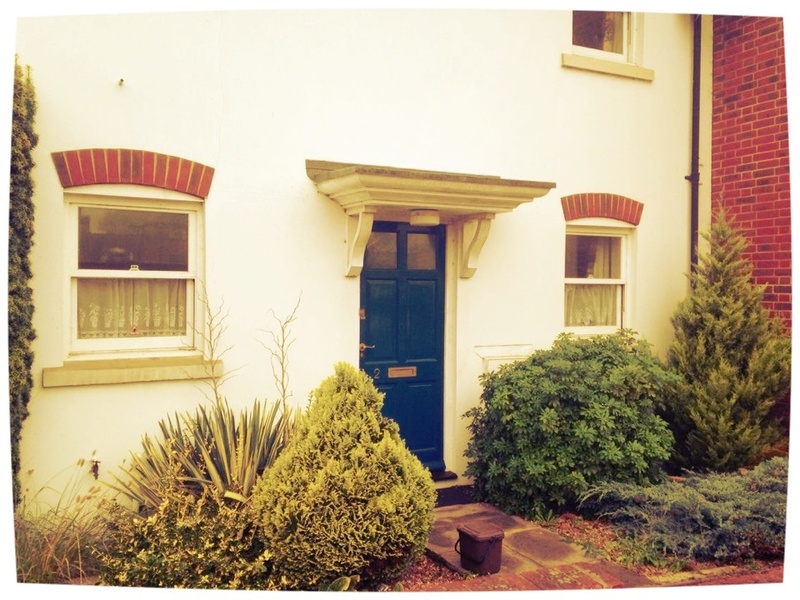 My sis has just purchased a new home – also in Wimborne (Happy New Home to you!). There was a lovely bunch of people there to enjoy nibbles and drinks – with some of us making the leap to a dance in Bournemouth too. Good times. I haven’t yet been to visit Mum’s ashes at the Cemetery. It’s not something that I like to do just because I am here. It totally depends on how I am feeling – I need to be in the right frame of mind. For Mum. I will see how I feel in the morning. Goodbye from Wimborne, speak to you on my return to Laandan. As the letters from the children have come to a close, I will include a project inspire at the end of each post instead. I will include them from blog readers, friends but also from people who I meet on my time off. Todays message is from one of Sarah’s best friend’s, Gemma (attendee of the weekend bday bash). Gemma was at the same dance school as us and therefore knew Mum very well too. 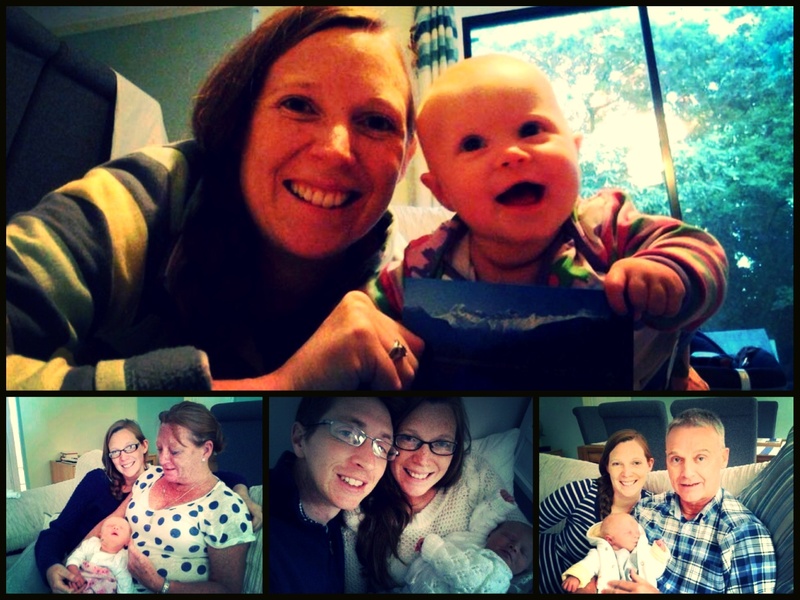 She has sent me a beautiful message about being a brand new Mum……. I spent 20 minutes during the middle of the night, whilst Abigail decided it was an appropriate time to be awake, catching up on a few of your recent blogs and was inspired to add to your project inspire. So with Abi now snoozing next to me, here goes! As you know, 15 Weeks ago I gave birth to Abigail Mia Fehrenbach. I’d always loved and respected both my parents and looked up to them both for inspiration in different ways. My Dad for his calm and positive attitude to everything and mum for her caring and creative ways, however far away she is. But after less than a day of being a parent myself that respect escalated though the roof! I now look up to them for inspiration on how I can become even half the parents they were. Along with mum and Dad, Abigail has now become my inspiration. Now this may strange given her young age and lack of worldly experiences, but the huge (and enjoyable) responsibility I have for her inspires me to do the very best for her each day, and for that I have to look up to my parents. This last year (getting married, pregnant and having a baby) has been one of my best, with so many chances of freaking out, but with the support of my nearest and dearest (your sister Sarah being one) I’ve enjoyed every single minute and it has given me all the opportunities to practice the qualities I respect so much, in mum and Dad. It is amazing to see how much joy a tiny person can bring to so many people. The smiles on everyone’s faces when they hold her makes me so proud. A feeling all our parents feel towards us. I now appreciate why Dad worried so much when I was never back in on time or why mum takes 5 minutes to say goodbye on the phone! I need to stop jabbering on now, so as I go to cuddle up with Abi for a snooze myself, I guess I just wanted say thanks to you for making me stop and think about all the qualities in my family and friends and how much they have made me who I am today. 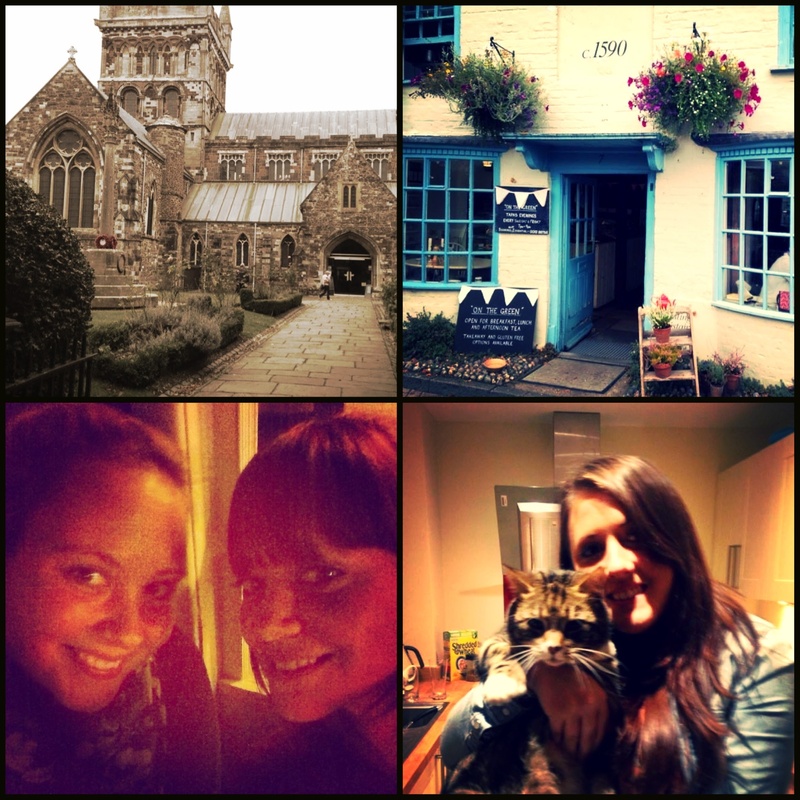 Still missing my best friend north south divide but Always had so much fun together when we meet up! Lots of laughter ! You are my god daughter! Just talk to me!? Lovely to read your blog wish we all sharing happy times ? Had such fun together before you thought of in corbridge me and your mam pushed Geoff out of bed And we had girlie nights planning wedding for them! Was happy days stayed at outs every weekend such fun times and planned trip out to Scotland still have pics do you want them?